Even though work flexibility, cost-effective operations, simple manageability and scalable options do hold importance in any working system controlled by cloud services, but still data security still remains the prima facie of any such new-born technology being seeped into the corporate systems today. Enterprise cloud security is really a major thing of concern during cloud adoption of organizations. Access Control solution is a great way to ensure complete security control, which works as the principle security handle of organizations that impose some useful restriction policies. CloudCodes CASB solution with Access Control feature is enabling enterprises to cap end-user access to data for tapping data transactions safe for the best interest of their businesses. One of the biggest reasons for companies adopting cloud working models is the simple and convenient data access from any corners of the world; wherever they are, they can keep pace with their work commitments. This increasing flexibility at work is amplifying productivity levels manifolds. However, this is also welcoming hackers to gain easy access to critical organizational data from any parts of the globe. Data security has become a major concern today given the voluminous data and confidential information, which enterprises are holding in their systems. For such universal data access that cloud provides, it has now become very crucial for firms to have real-time data surveillance as well as user behaviors for their ultra-sensitive corporate data! With cloud operations gaining ground, firms are searching ways for granular control over their data as well as users for protecting any unauthorized access to that critical data, thus ensuring that data confidentiality is not compromised at any level of work. Applications using cloud services do have some built-in access control security solutions, but those are not enough to check breaches of confidential information. This brings Cloud Access Security Brokers into picture. In CASB solutions, access control solution comes as data identification, data authorization, authentication of data, pre-defined access parameters, and audit etc. 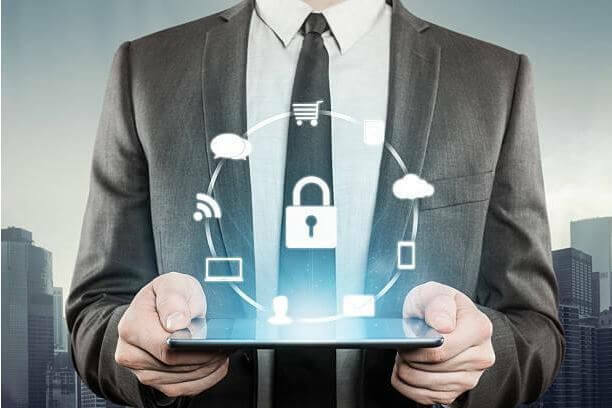 Also, with BYOD (bring-your-own-device) ruling the work on cloud-based systems, it becomes imperative for firms to have access control as a part of their data security solution. CloudCodes is one the leading CASB providers. Their innovative Access Control module is highly capable of eradicating any coercive threats through predefined data access rules in different segments of organizations and at their various levels. Thus, this helps in bridging the gaps in leak-proof manners between enterprises and cloud apps. Access Control solution helps to check users’ data access for avoiding any unexpected data breaches, which otherwise can incur great losses to those firms. The solution in enabling many corporate houses to impose some restriction policies so as to ensure absolute enterprise cloud security by providing absolute data control and visibility into the use of that data, within and outside of the office, whereby, controlling data access to the fullest. CloudCodes integrates many solutions enabling granular control and data visibility ensuring work transparency on cloud-based systems. Access Control restriction policies help organizations in gaining total enterprise cloud security, both inside as well as outside their enterprise. Access Control solution of CloudCodes helps in imposing policies like time restriction, browser restriction, etc. for ensuring data access to be done through only authorized users, both inside and outside of the enterprise. With time restriction policy, it is possible to restrict users/users’ subset to access Google apps over some specific days or during some specific time of any day. 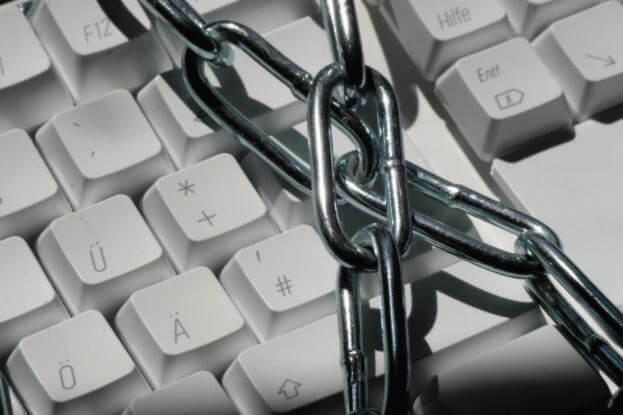 With browser restriction policy, it is possible to restrict users to use just one single browser for securer and more efficient management of data by imposing such restriction policies.